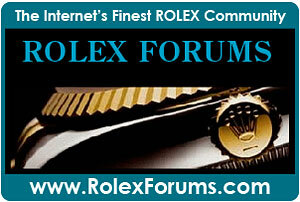 John Goldberger is an old friend of mine, and he is one of the top vintage Rolex experts on earth. 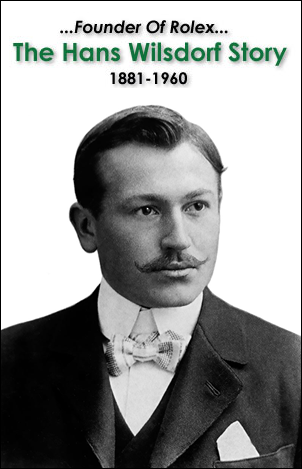 For years, he has been one of my few goto guy when I get stuck on a puzzle piece of Rolex History. 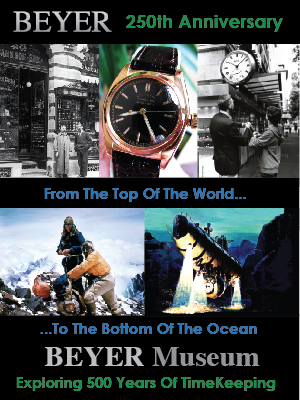 I first interviewed John Goldberger eight years ago, when he released his famous 100 SUPERLATIVE ROLEX WATCHES Book. 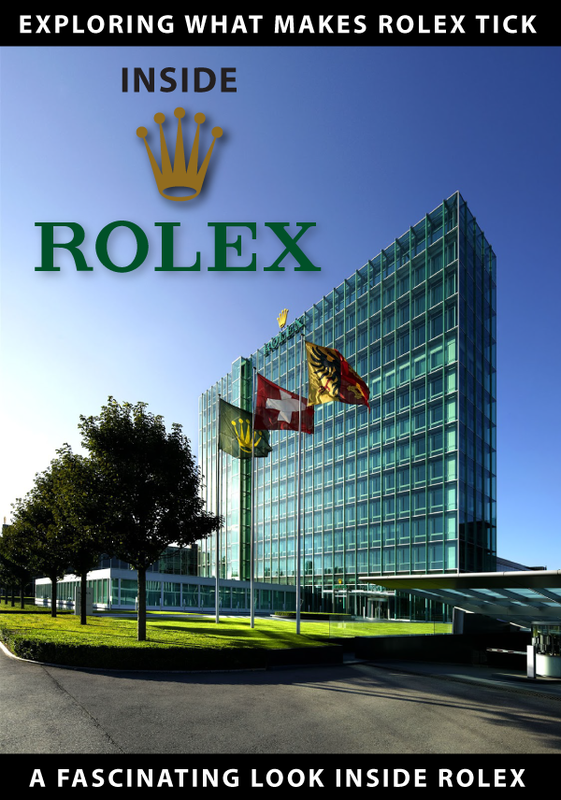 John and I recorded an amazing podcast interview that lasted more than 3 hours, where he shared his amazing insight on Rolex with my readers. So what has John been up to lately? A lot!!! 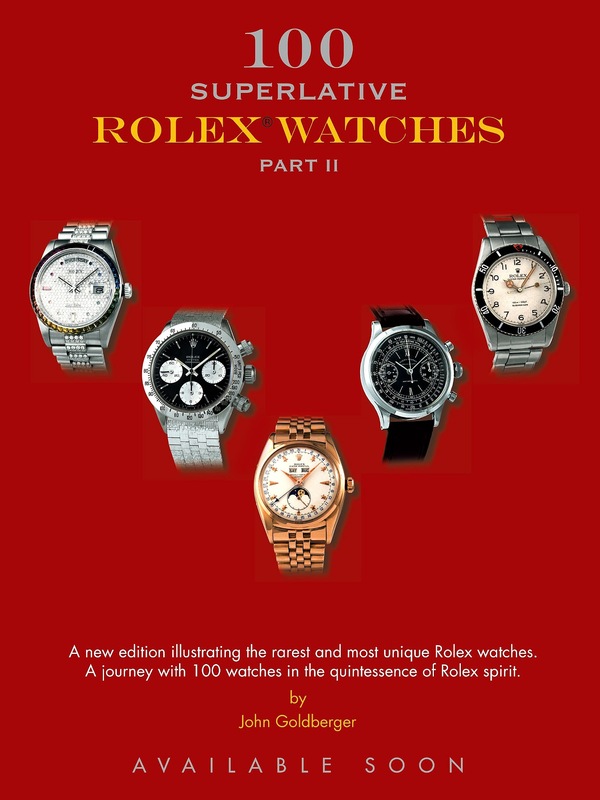 To start with, I have fantastic news to share with you, and that is John Goldberger has written a follow-up Book, named 100 SUPERLATIVE ROLEX WATCHES PART II, which will be available in September of 2017. 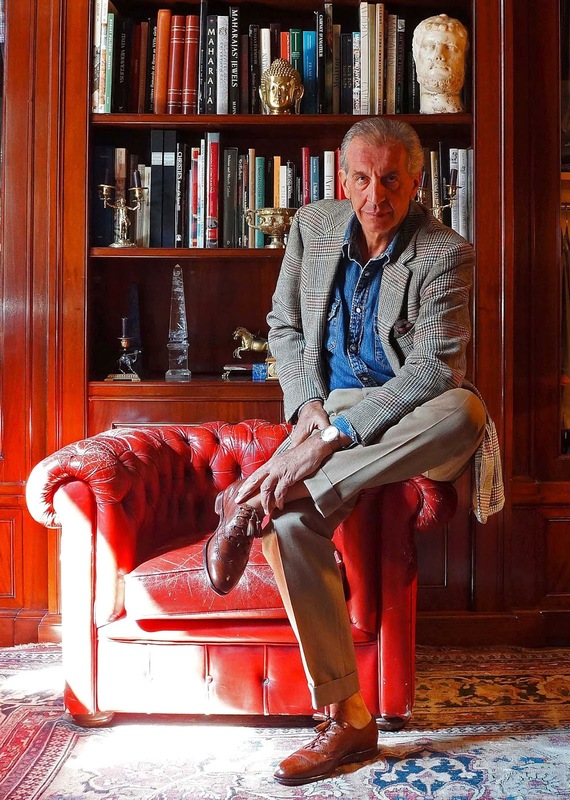 Also, John Goldberger has recently been curating the latest Phillips Rolex Milestones Auction which will be taking place tomorrow in Hong Kong. This super exciting auction features '38 Legendary Watches That Shaped History.' 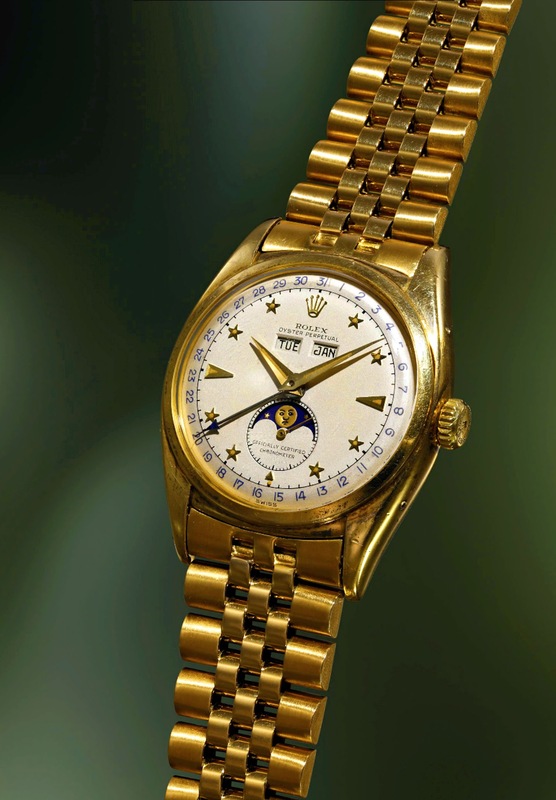 You can visit the online catalog by visiting the Phllips Auction House microsite, which is loaded with amazing vintage Rolex watches. My favorite watch in the auction is the Rolex Triple Date Moonphase seen below from lot 816, which is made out of 18k yellow gold. 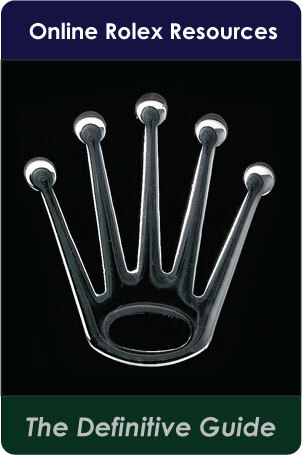 This magnificent beauty comes on a matching yellow gold Rolex Jubilee bracelet. The nickname for this watch is Stelline, which means 'small star' in Italian. Reference 6062 is one of two Rolex models to feature a triple calendar complication paired with a moon phase indication. 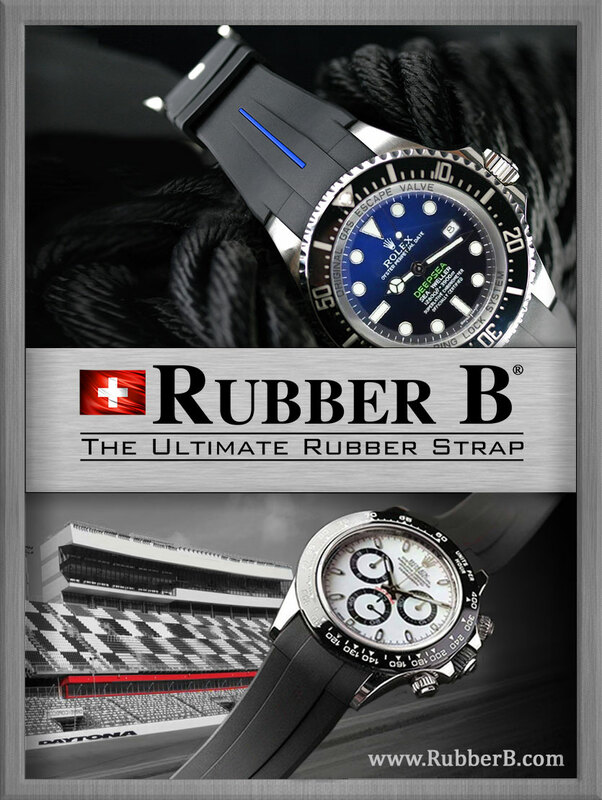 While reference 6062 features a screw down Oyster case back, reference 8171 features a snap-on case back. Launched at the Basel fair in 1950, reference 6062 was the first automatic wristwatch with date and moon phase housed in a waterproof case. Cased in stainless steel, yellow gold and pink gold, the model was fitted with a number of dial variants. The most exclusive and desirable version is, without a doubt, one fitted with eight faceted stars in lieu of hour numerals. Such is the desirability, and popularity of the watch, that collectors have dubbed it ‘Stelline’, meaning 'starlet' in Italian. This example of a reference 6062 is furthermore completely fresh to the market, having surfaced to the public just recently. We are incredibly honored to present this watch. It is an opportunity to satiate even the most demanding of collectors and watch scholars. The present 'Stelline', preserved in incredible condition, is one if the most beautiful examples of the reference. The dial condition can only be described as incredible – most examples are spotted throughout, due to aging and exposure to environmental elements. This dial is free of imperfections. The numerals on the outer track are inky blue, and the day and date apertures are sharp and angular, demonstrating the originality of the dial. The outer track has furthermore aged slightly faster than the center, enhancing the dial's two-tone appearance. The luminous stars, the most important aspect of the dial, are untouched. Each luminous within is perfectly rounded, placed precisely within each star. The “Officially Certified Chronometer” designation within the moon phase subsidiary dial is a particularly nice touch. The yellow gold case, preserved in excellent condition, displays a sharp hallmark to the bottom of the lug. There is light tarnishing in the form of patina, which really gives this watch so much character and history, furthermore attesting to its untouched condition. The Super Oyster crown is original, as is the Jubilee bracelet, stamped for the third quarter of 1952. 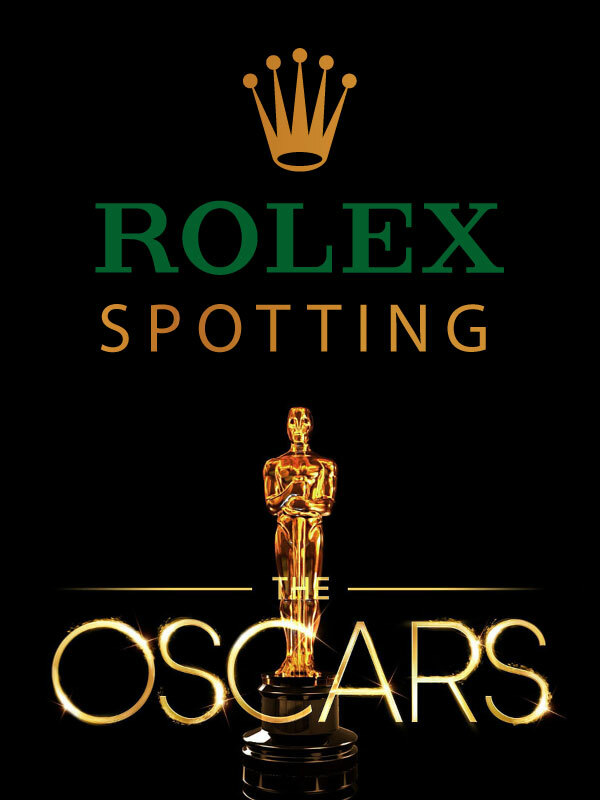 I agree with John's opinion, but I want to point out another magnificently beautiful example of a Rolex Reference 6062, which ironically comes from John Golberger's book, 100 SUPERLATIVE ROLEX WATCHES, which is pictured below. This watch is the same as the one above, but it has a black dial, along with black ground moon phase. 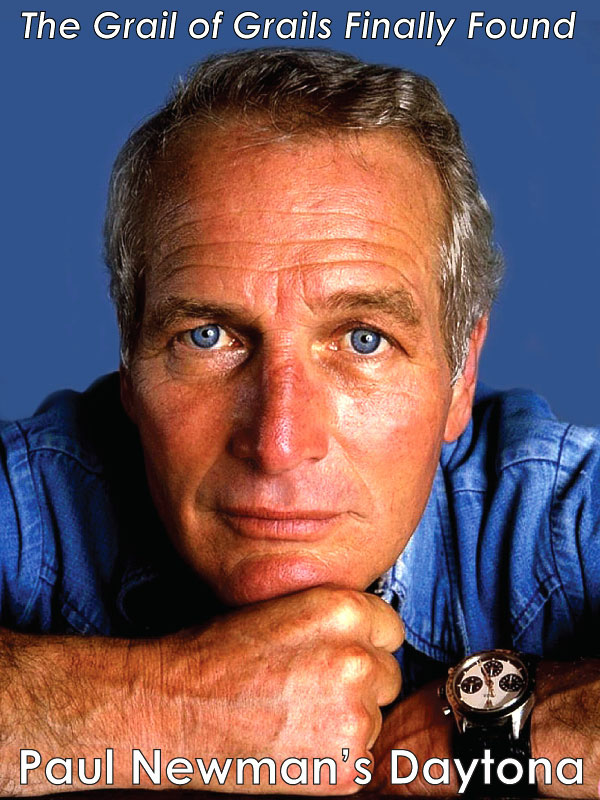 This watch is ultra-rare, and last year Phillips auction one very similar to it for almost $1Million!!! 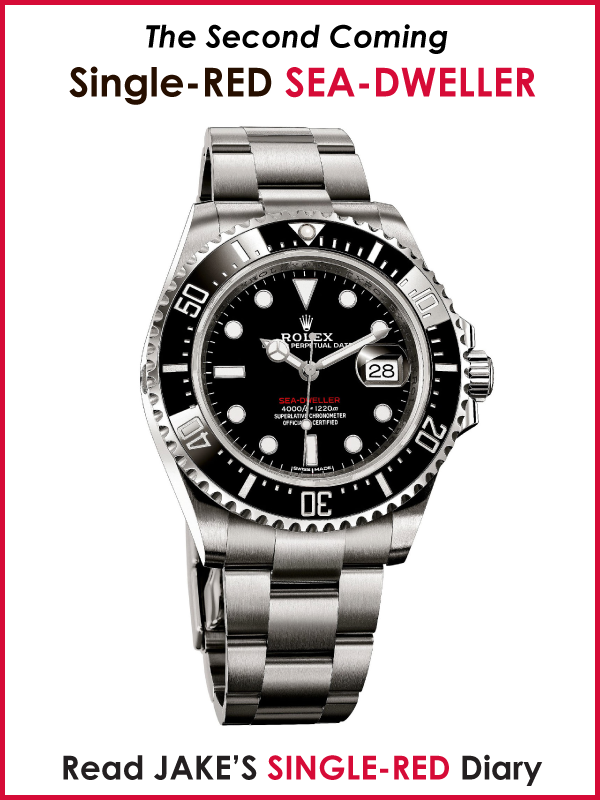 Reference 6536 is amongst the rarest and earliest of all Submariners. 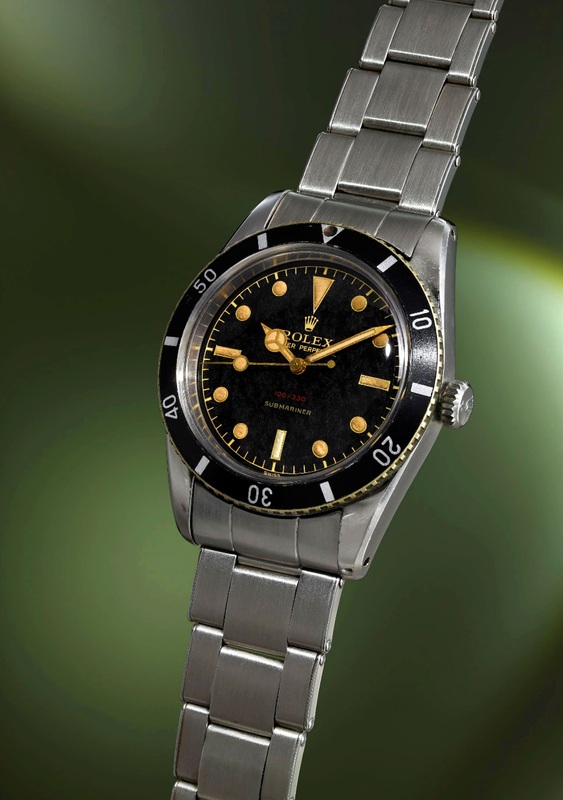 Produced for one year only in 1955, it most notably features no crown guards, a ‘small crown’, rotating bezel and gilt black lacquer ‘Swiss’ dial. 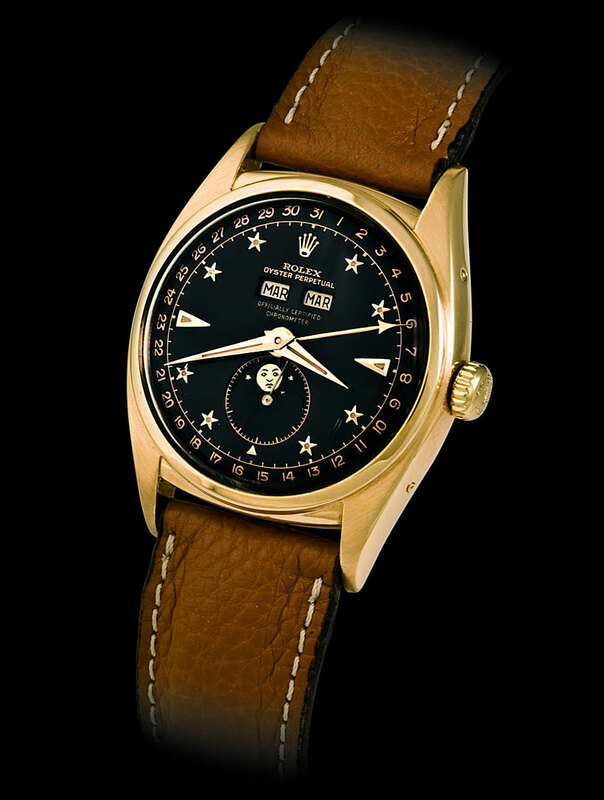 This watch is a double reference 6536/6538, which is clearly a transitional example, as the case back displays the number 6536, along with 6538 crossed out by Rolex. 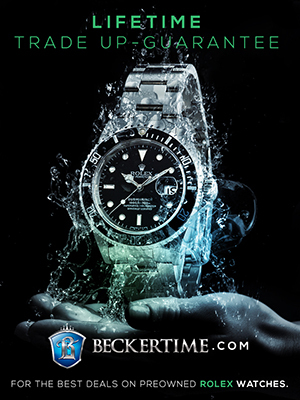 This watch displays all the original characteristics of a reference 6536/6538. The dial is, of course, the most splendid aspect of the watch. Still retaining its black lacquer finish with grainy patina, the radium plots have aged with warm orange patina, which match the gilt hands and seconds lollipop wonderfully. The ‘Swiss’ dial furthermore features a gilt chapter ring, which is correct for the reference. The radium index at 6 o’clock is brighter in tone, which is also correct. While these attributes are very rare, one more detail propels this watch to the next level: the red depth rating. Only the very earliest examples carried a red depth rating above 6 o’clock as Rolex tested some watches during the period with a red ‘100/330’ designation. Approximately 10 examples with these particular characteristics have appeared on the market today. 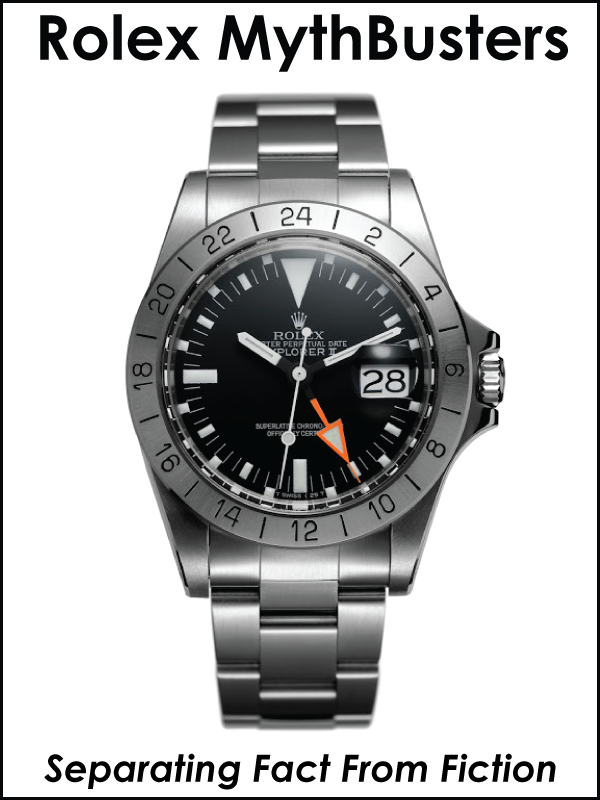 The watch features a really crisp case, which still displays bevels and boasts a robust 37.5 mm. case diameter. The bezel insert is correct, and the bracelet is original, stamped for the third quarter of 1954.